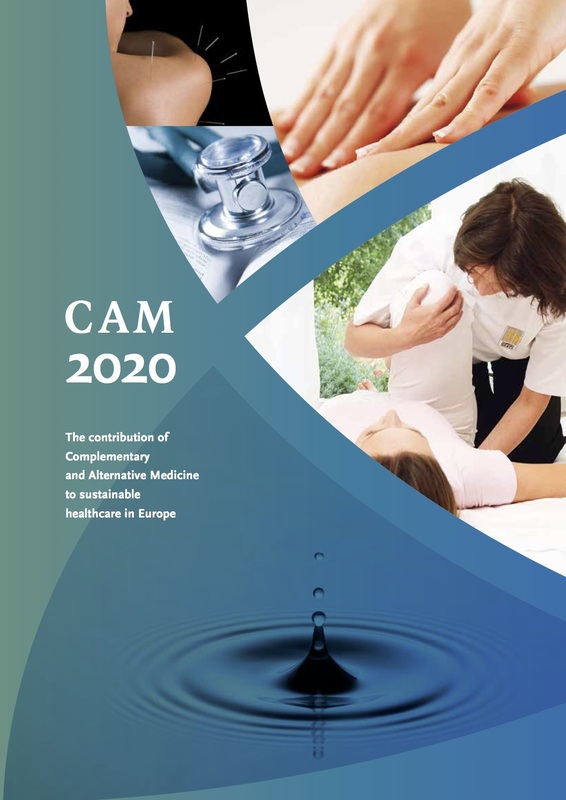 – promoting awareness of CAM and the value of a more holistic approach to health. This Group organises, in collaboration with EUROCAM, meetings in the European Parliament where members of the European Parliament and representatives of the CAM stakeholders — patients, healthcare professionals and manufacturers — present their views and participate in the discussions. Usually a representative from the European Commission is invited to present the Commission’s perspective. The meetings offer the opportunity to enter into active dialogue with relevant policy makers and stakeholders and for the Interest Group to make an informed decision in order to take a proactive stance on a subject that is highly relevant for large numbers of EU citizens. An overview of all CAM Interest Groups can be found here.